Sunny days on the beach lie ahead with beautiful accommodations and convenient amenities. 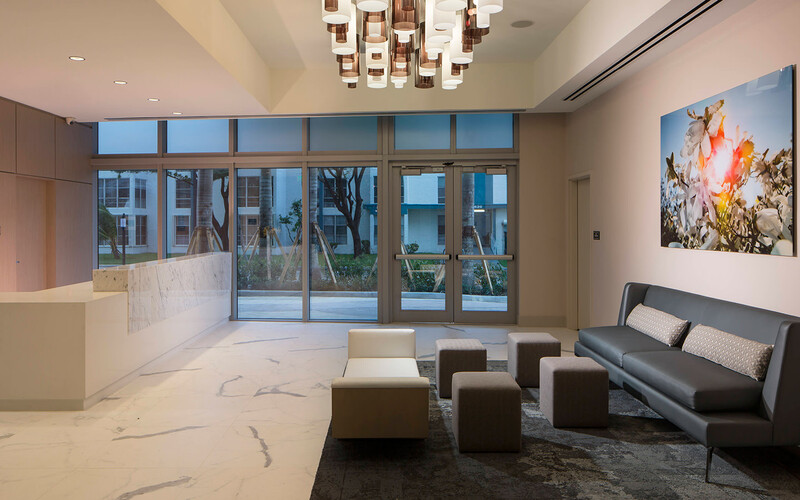 The new 18-story Residence Inn Miami Sunny Isles Beach is ideally situated in the heart of Sunny Isles Beach, across the street from two miles of pristine, white sandy beaches. 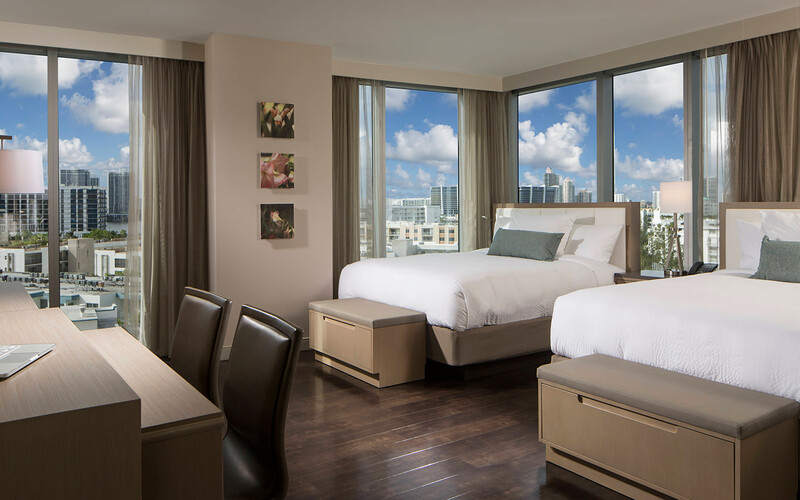 Located on Collins Avenue, this all-suite hotel is within walking distance of Sunny Isles' many dining, entertainment and shopping options. 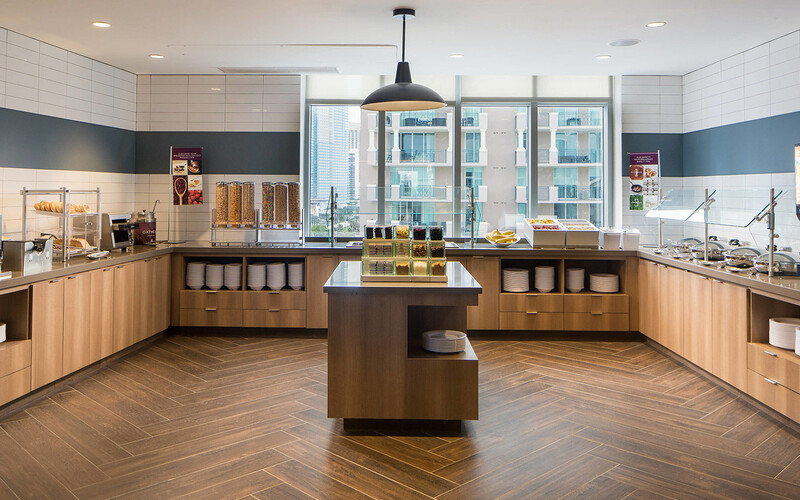 Start each morning with complimentary breakfast and unwind after a busy day in modern studios with kitchenettes and signature Marriott bedding, a unique feature offered among extended-stay hotels in Miami. 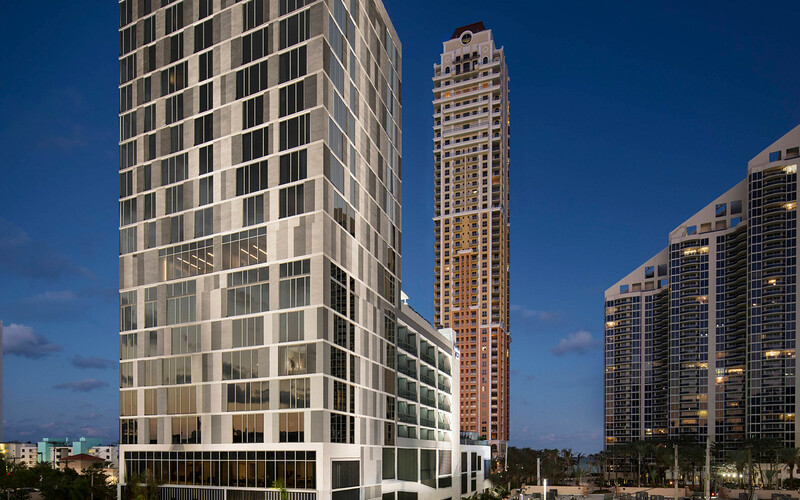 Play golf at nearby Turnberry Isle or take a yoga class right on Sunny Isles Beach. Bike around Oleta River Park or take a free area shuttle to Aventura Mall. 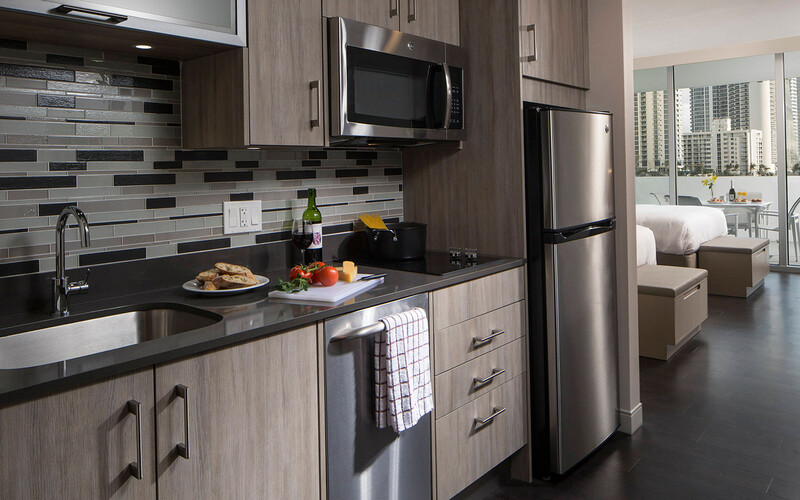 Whether here for business or leisure, the new Residence Inn Sunny Isles Beach ensures that you'll thrive during every minute of your stay.